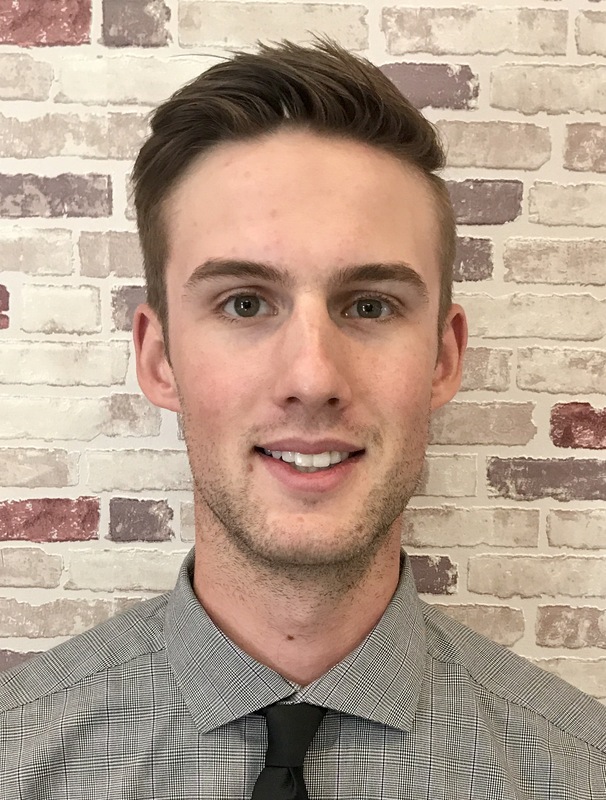 Dr. Lucas Erhardt was born and raised in Kelowna, BC. Lucas completed 3 years of undergrad study in Biochemistry before pursuing Optometry at Western University of Health Sciences in California. He graduated in 2017 as a member of the Beta Sigma Kappa Optometry Honors Society. Although he is thankful to have completed his education in sunny California, Lucas has found there really is no place like home. He could not be happier to be back in the Okanagan joining his father, Dr. Noel Erhardt, and the team at Visionfirst Optometry. In 2008, Dr. Noel Erhardt took his family on a missions trip to Peru to provide vision care to the local community there; it was on this trip that Lucas discovered his passion for serving people through their visual needs. This impactful experience helped motivate Lucas to pursue his Optometry career. He looks forward to providing progressive eye care to the patients of Visionfirst Optometry, ranging from the treatment and management of ocular disease to the management of vision correction and all associated needs. Whether on the lake or in the mountains, Lucas loves to explore the great outdoors with his wife, Naomi, and their daughter Josie, who was born in February 2018. He looks forward to raising his family in the beautiful Okanagan.